Sherwood Forest Apartments has Council Bluffs apartment amenities, which include a well-equipped kitchen with a range, frost-free refrigerator, dishwasher and garbage disposal. Each home also features ample closet space and spacious rooms to fit everyone’s needs. Select homes feature renovated interiors, large walkout balconies and fireplaces. Stop looking, start living! When it comes to living the lifestyle you desire, Sherwood Forest Apartments offers a variety of amenities aimed towards helping you achieve just that. 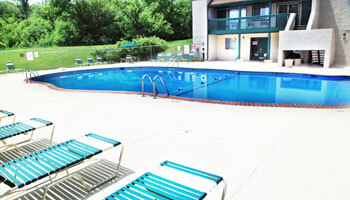 Spend hot summer days by our large swimming pool. Maintain your summer tan all year long with free tanning. Work out in our well-equipped fitness center or challenge a neighbor to a tennis match to burn off the stress of your day. 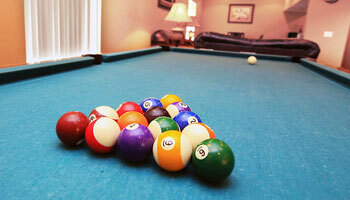 At Sherwood Forest Apartments, the opportunities to create the life you dream about are endless. Visit us today to see all our community has to offer. Make your dreams a reality at Sherwood Forest Apartments. GREAT for your furry friends! Perfect for our Midwest weather! Finding pet friendly apartments in Council Bluffs can be tough. 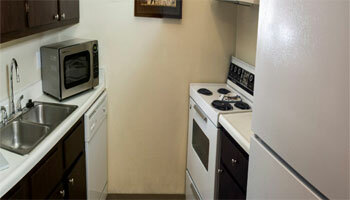 Here at Sherwood Forest Apartments we certainly understand how important it is to have our companions by our sides. That's why we are a pet friendly community. We love your pets almost as much as you do. Bull Terrier, Dalmation, Saint Bernard, Great Dane or any mix there of.